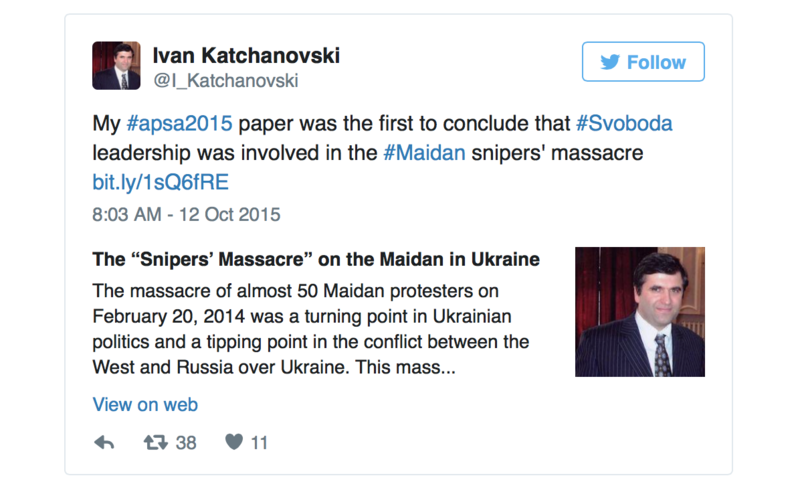 A study of the February 20, 2014 “Snipers’ massacre” in Kiev, where scores of protesters were killed by shots fired from surrounding buildings, has proved that it was carried out by Western-backed opposition groups.The research found that the Berkut special police force, which was loyal to the Ukrainian government, was not responsible, contrary to the narrative which was created by the post-Maidan coup government in Kiev, and consequently accepted by Western governments and media. “t found various evidence of the involvement of an alliance of the far right organizations, specifically the Right Sector and Svoboda, and oligarchic parties, such as Fatherland. 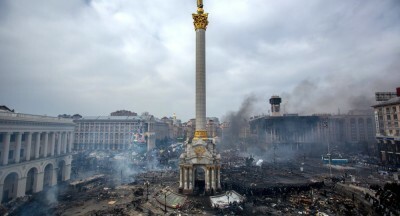 Concealed shooters and spotters were located in at least 20 Maidan-controlled buildings or areas.